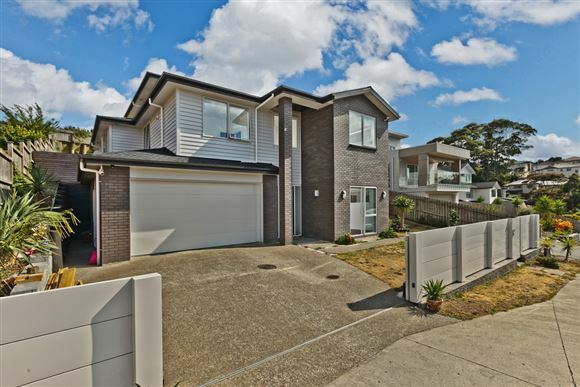 ..This fabulous brick and weatherboard home situated in a well established subdivision is perfect!. 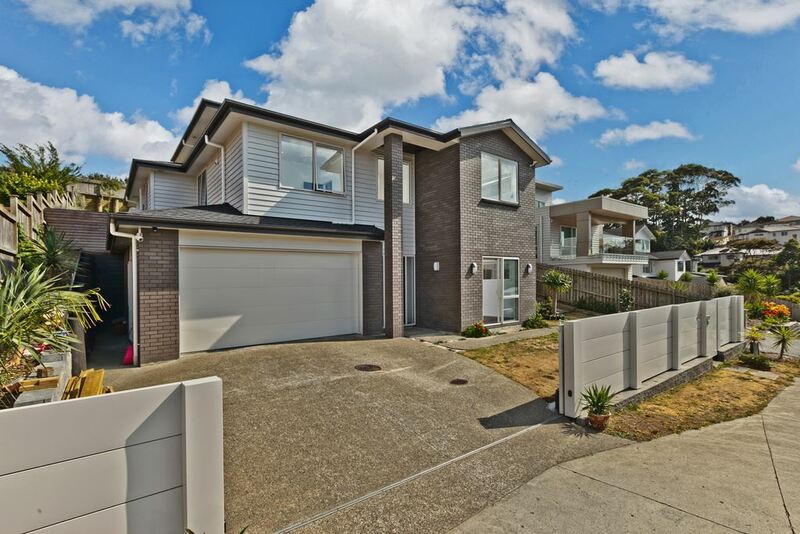 There is room for everyone in this multi level living spacious family home. Large open plan kitchen/ dining & living area flows seamlessly to deck and easy care landscaped grounds. Separated adjacent kitchen all with excellent storage and appliances. Beautiful fully tiled bathrooms throughout, family bathroom with spa bath. Bedrooms (two of which include ensuites) have been perfectly separated making this ideally suited for the extended family. It's fully fenced making it pet and child friendly. Situated in a popular sought after area, short drive to motorway access, transport and shops. Relaxed family living doesn't get much easier! Chattels remaining: Fixed floor coverings, Light fittings, Curtains, Alarm, dishwasher, LED light, rangehood X2, Cook top X2, camera, central air conditioning, central vacuum.